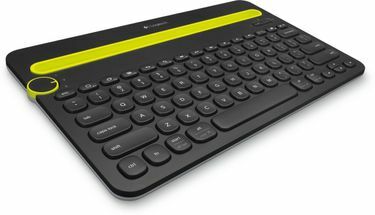 If you are wondering where to start searching for Logitech keyboards in India, then online shopping websites are the best places for you. Online shopping websites like TataCliq, Croma, Flipkart, Amazon and so on have various Logitech keyboard models listed on them. 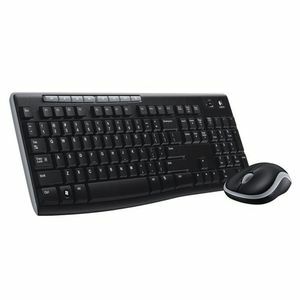 You can check out the product specifications of Logitech keyboards that are listed on these online shopping websites. If you are not sure about which model of the keyboard to pick from, then you can read the user reviews which will help you make a better decision. Then compare the prices on various stores using our price comparison tool and order it from the store that offers the lowest price. To further avail a slash in the final price, check for cashback offers and discounts on the product. Prices mentioned above are the best (least) price available for each item across all stores. To get prices across all stores please select (click) a given Keyboards.